My woodworking is not a commercial enterprise and the vast majority of the pieces that I make are made for family and friends. That said, I do accept a very limited number of third party commissions. The first is quality. There is always real satisfaction in knowing that a piece has been designed for you and hand made down to the last detail. The second is uniqueness. 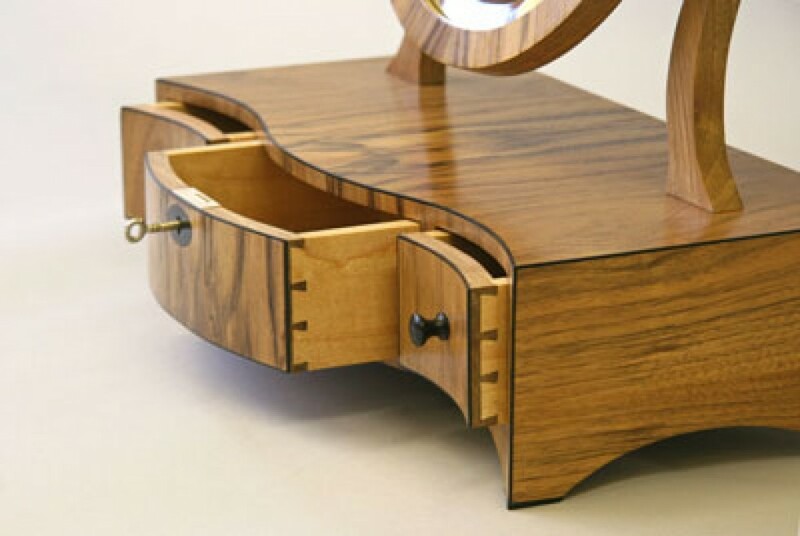 A piece that you have commissioned will be unique to you – designed for you alone and made to meet your specific requirements. The third is personalisation. 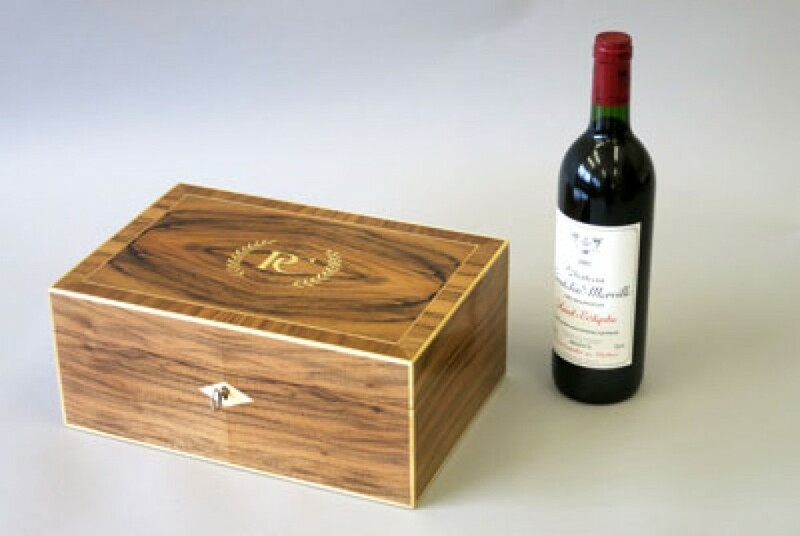 A commissioned piece can include a personalised touch, such as a monogram or a particular design feature, which directly links it to the person for whom it has been made. Please have a look at my Portfolio page to see how these aspects have been reflected in the pieces which I have made to date.